It’s no secret that neutral is the way to go to avoid getting tired or sick of decor, but does it have to be boring? In my opinion, no. I always recommend going neutral on larger, bigger ticket items…sofa, bedding, floors, drapes, etc. and adding color + pattern on smaller items like accent chairs, throw pillows, accessories.This allows you to change up your decor easily (think…much easier + less expensive to replace a pillow than re-carpet your floor or replace a sofa). You’re also less likely to experience buyers remorse a few months down the road after buying a classic white quilt for your bed than a bright orange, floral duvet cover. Trust me, there are many bright orange, floral throw pillows out there if you must add it to your bedroom, or anywhere in your home for that matter. 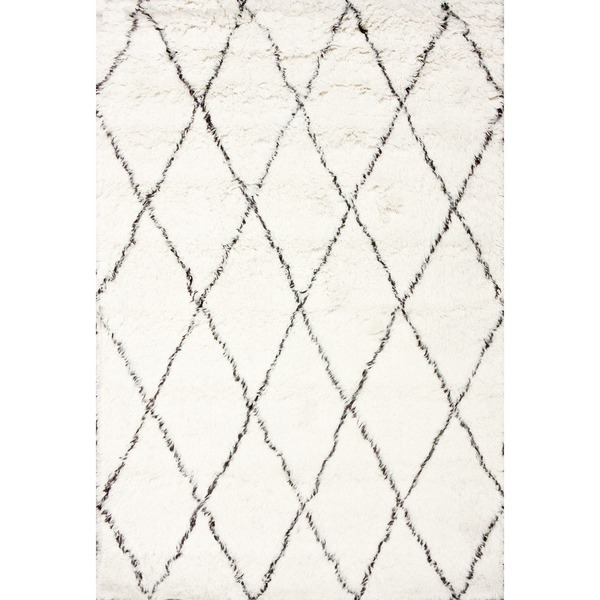 You must think I’m a total buzz kill by now, but don’t worry, I have a few options for you to consider, as far as area rugs are concerned, that are fun and not boring, but are neutral enough to stand the test of time. 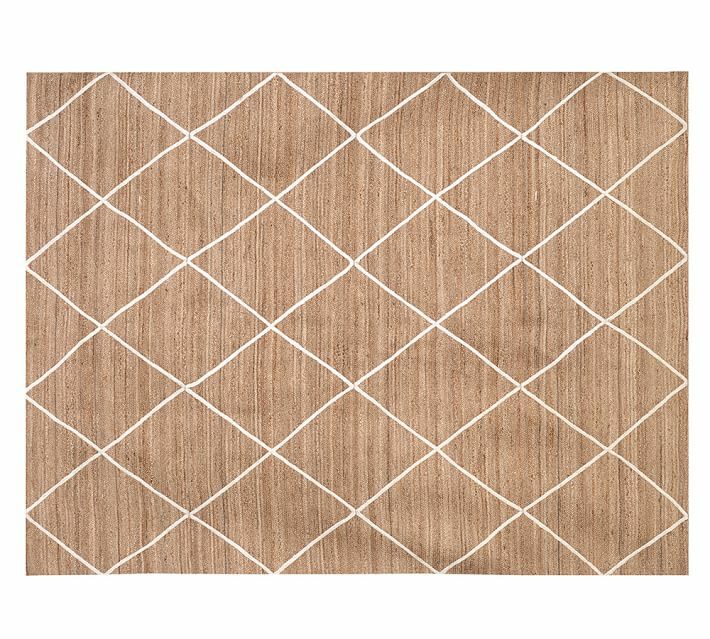 Jute Lattice– A twist on your classic natural fiber rug. The pattern is fun but not super trendy. 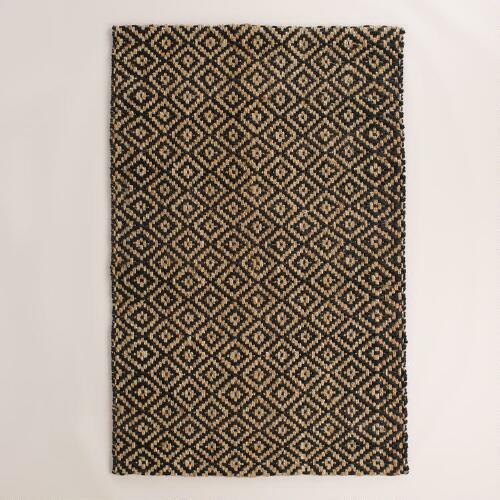 Black Diamond Chunky Woven– Another natural fiber rug with a cool pattern. Plus, I like all the darker tones for homes with kids + pets. Marchesa – This is neutral but has enough colors in it to not be boring. The pattern is also one that mixes well with other patterns, especially geometric. Safavieh Adirondack– I’m a huge fan of this type of pattern lately and this is light + neutral enough that it wouldn’t be overbearing in a room. 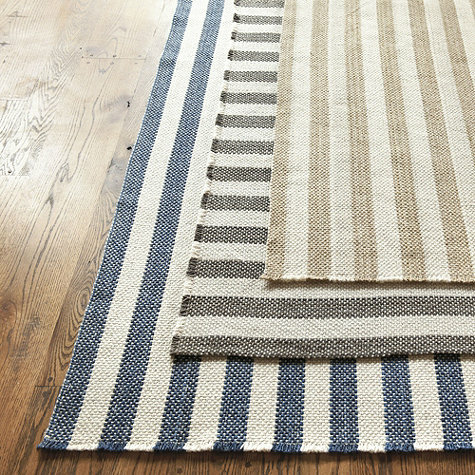 Vineyard Stripe– Stripes, no matter what color, are always a neutral. And they’re so classic, they never go out of style. 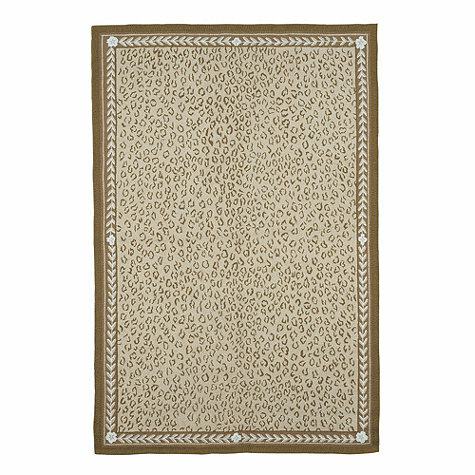 Leopard Vine– Animal prints are neutrals in my book! It’s a bold pattern but goes well with other patterns + colors. 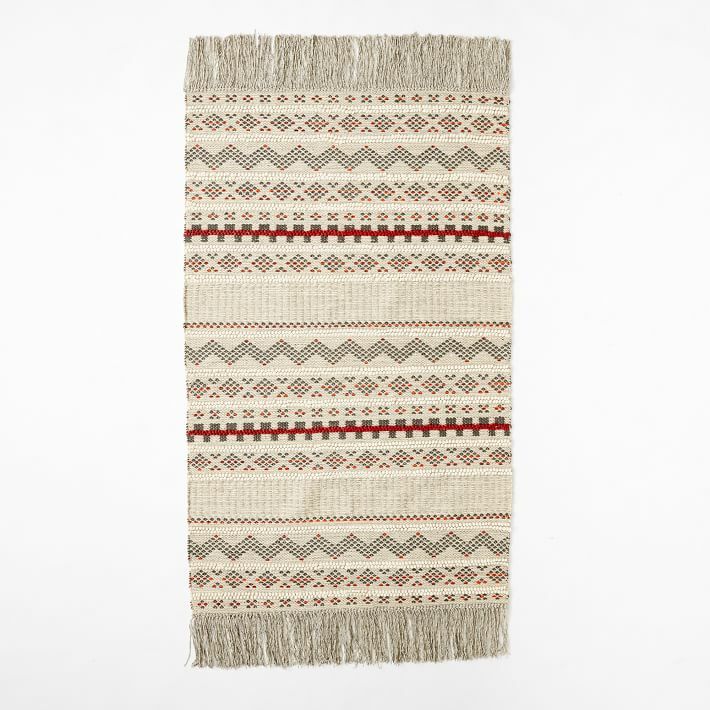 Handmade Moroccan Trellis– I love a good shag rug (if I didn’t have babies who like to eat it) and this one looks super soft. The trellis pattern mixes well with other patterns too. 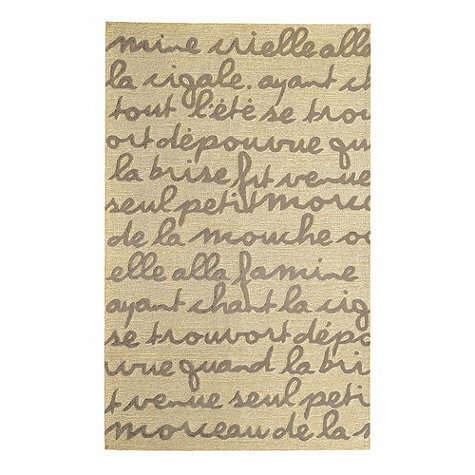 Le Poeme– I love this unique rug, it’s a bit unexpected but doesn’t take over a room. I did take French in college, but don’t ask me what it says. I think if you put it in your home you’d probably want to find out though because I’m sure it’ll come up once or twice. 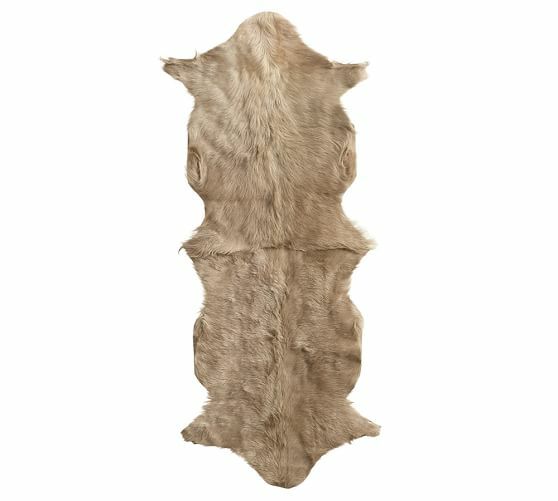 Goat Hide– Stay with me here…hide rugs are great for many reasons. They’re neutrals and definitely not boring (hence the title of this post) but they’re also stain resistant. They’re essentially hair/fur, so they clean very well. I think they look best layered over another rug, especially a colorful rug. 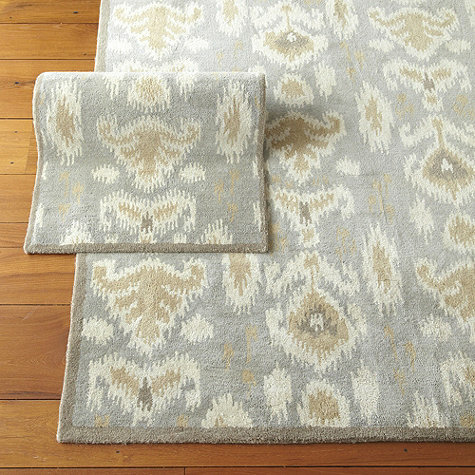 So if you’re looking to tone down an overpowering rug in a room, this is a good option. Atlas Wool– Again with this pattern. I’m in love. 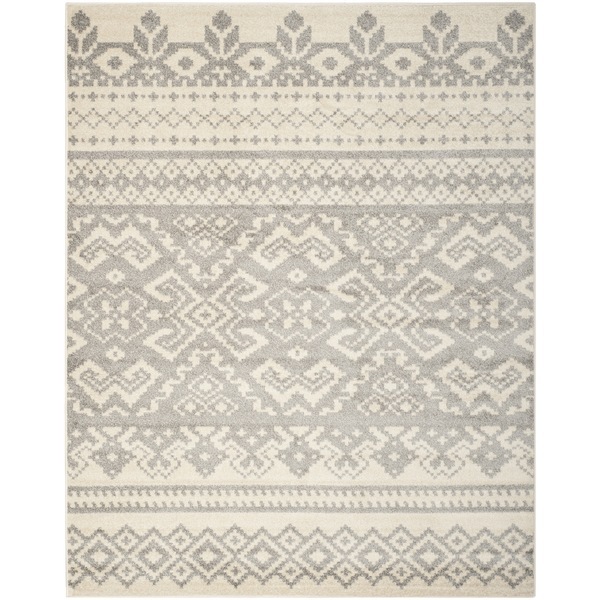 And I might be in the mood for Christmas since this reminds me of it, but it would be a great neutral rug for any season.